During the week there are different events for different ages we hope that you will be able to come along. You will be very welcome. If you have any questions feel free to contact us using the contact e-mail addresses below. Alternatively you can use this contact form. A warm welcome awaits all those who come. If you are visiting and looking for a church to belong to or are simply curious as to what happens you are welcome. You are invited to stay for the duration of the meeting but if at any point you wish to leave that’s fine too. 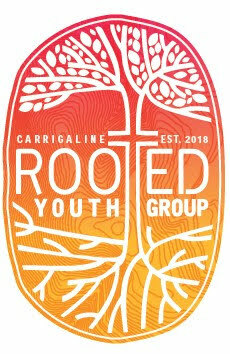 At Carrigaline Baptist we believe that if the good news of Jesus is the message we follow then the Church community is the context for that message. We meet in small communities centred around the gospel during the week. We take time on Wednesday nights to look closer at the Bible and encourage each other through conversation, food and prayer. POLO has been set up to provide encouragement and support to parents and families. We meet once a week during the school term and we hope that while the children can enjoy playing, parents can relax and enjoy a cup of tea and a chat together.